I am not entirely sure, but I may be the first person to have noticed this change to Mr Toad’s Wild Ride. If you look at photos and videos of this character from as recently as last Christmas, it’s actually a completely different prop. But I’ve found no mention of it. Had any of you out there noticed it before now? 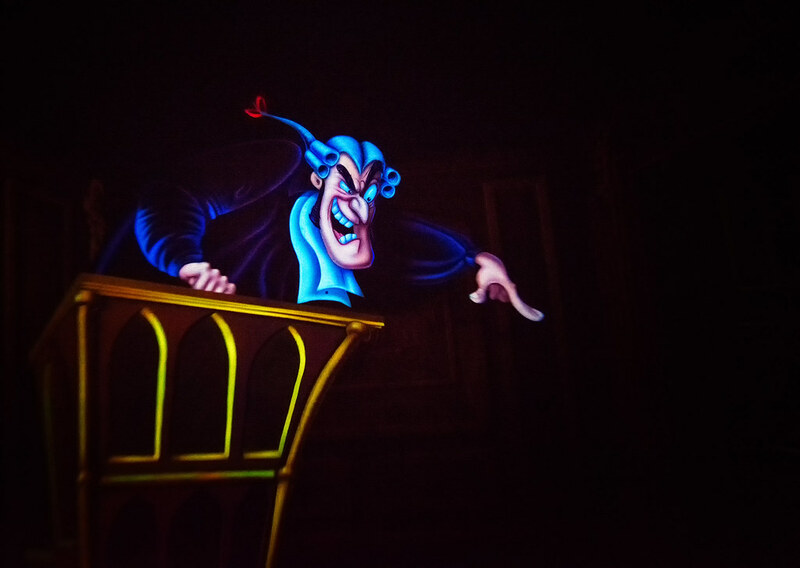 This entry was posted in Fantasyland and tagged animation, dark ride, guilty, judge, Mr. Toad's Wild Ride, prop. Bookmark the permalink.